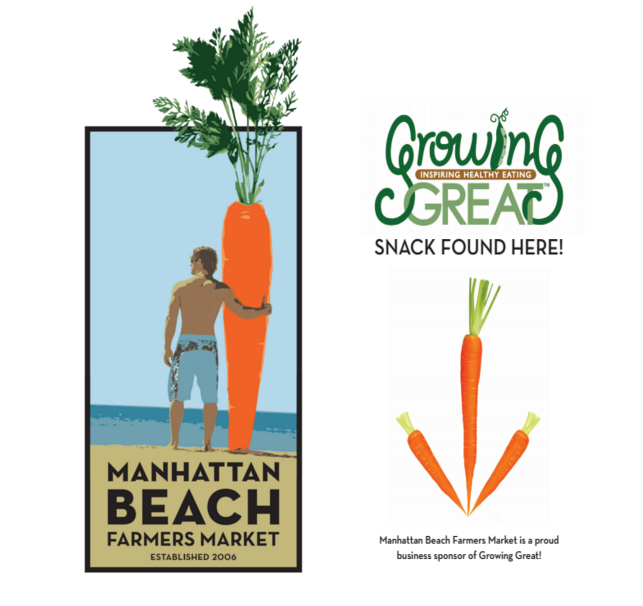 GrowingGreat will be celebrating the Manhattan Beach Farmers Market’s 10th Anniversary on July 12. Come, bring your kids, and sing along with us. 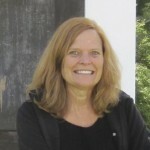 At 11: 15am and 12:45pm we’ll be singing our new theme song, written by GrowingGreat Docent Deborah Poppink Hirshland! 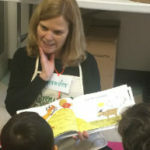 We are very grateful to the Farmers Market for their support of GrowingGreat programs over the years. The festive event will begin at 11am. There will be over 45 vendors ready to greet customers, and delicious, freshly-made, ready-to-eat food. There will also be live music, face painting, train rides and balloon art throughout the day. We hope to see you on Tuesday and be ready to enjoy the taste of anniversary food with us.